» SATURDAY 2nd JULY -SPONSORED FUN RUN/RACE – 4km or 10km – the choice is yours! SATURDAY 2nd JULY -SPONSORED FUN RUN/RACE – 4km or 10km – the choice is yours! Wear an item of clothing etc that represents India for an extra bit of fun! This July, the gates of Thornbridge Hall in Derbyshire once again swing open as small charities come together for the FSI Challenge, a day that mixes fundraising and family fun to benefit small charities that support communities right across the UK. 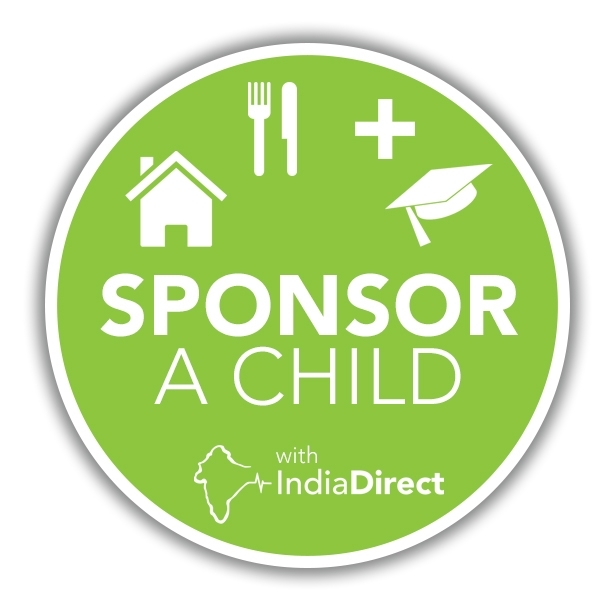 India Direct (www.indiadirect.org.uk) are using this opportunity to ask supporters to enter to raise money for the New Bethel Land project. The Challenge is a fun run/walk with 4 and 10 km courses that are suitable to all ages with a reasonable level of fitness. The route takes you through some of the most scenic parts of the Peak District, after which you can relax in the grounds of Thornbridge Hall, the country home of Emma Harrison (Chair of the FSI). This year, the FSI Challenge is part of a whole weekend of activities and entertainment. You can bring a picnic and drinks for relaxing after the race and, best of all, you can camp overnight in the grounds of Thornbridge Hall on Saturday the 2nd of July. You will then be able to attend the action-packed Thornbridge Hall Garden Party on Sunday the 3rd of July – a day of fun filled activities for the whole family to enjoy! 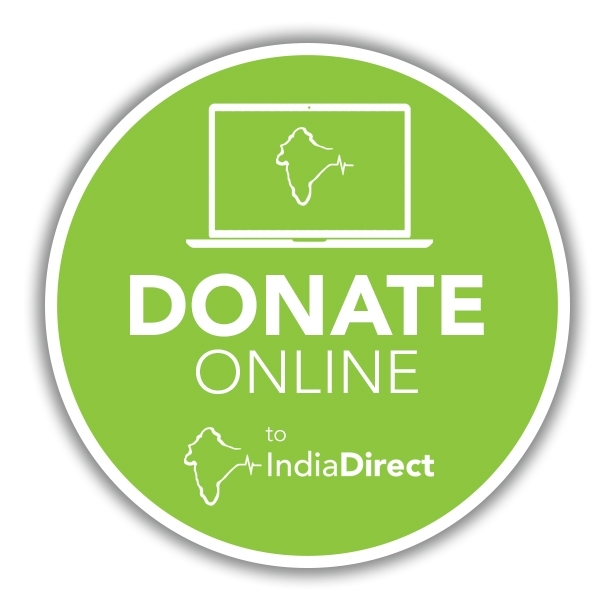 With thanks to the FSI there is no registration fee so all funds you raise go straight to India Direct in alignment with our ethos for money that goes directly to our projects in India and specifically to raise money to build the new Bethel home in Chennai.